Manchester United have confirmed Paul Pogba has signed a five-year deal. Juventus have revealed the cost of Paul Pogba’s Manchester United return with his move back to Old Trafford now completed. 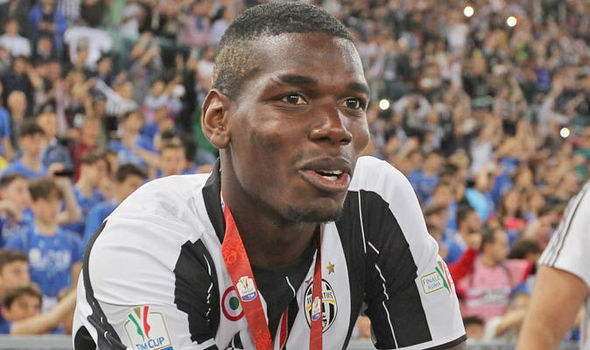 United have paid £89million to bring Pogba to Manchester on a five-year-deal. However, the Italian giants also confirmed United could potentially pay an extra £4.25m if contractual conditions are met while with the Red Devils.